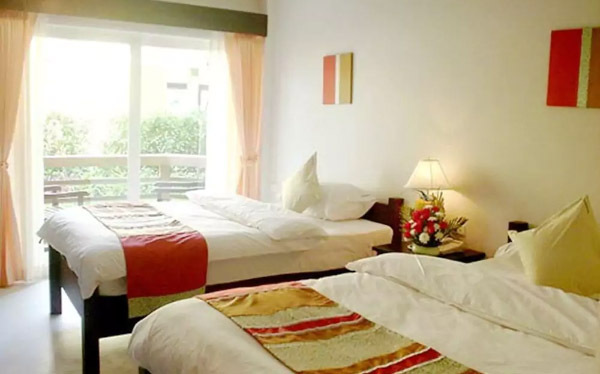 Superior Garden View Rooms are well furnished with double bed (6 * 6.5 feet) or Single bed (4*6.5 feet), air condition, refrigerator, TV, telephone, hot and cold shower, hair dryer, slippers, toiletry amenities set up. 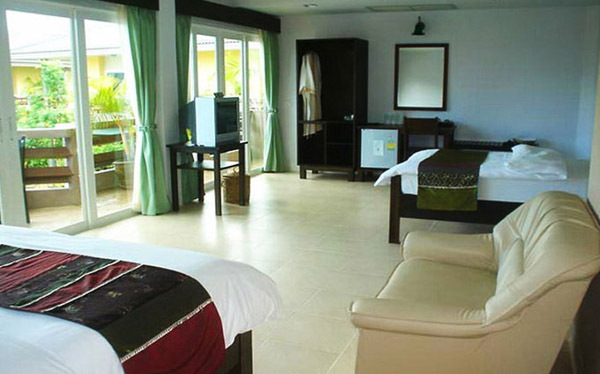 Partial Deluxe Sea -View Rooms are well furnished with double bed (6 * 6.5 feet) or Single bed (4*6.5 feet), air condition, tea and coffee maker, refrigerator , TV, telephone, hot and cold shower, hair dryer, slippers, toiletry amenities set up. Pretty Deluxe Sea-View Rooms are facing to the sea and well furnished with double bed(6 * 6.5 feet), air condition, tea and coffee maker, refrigerator, TV, telephone, hot and cold shower, hair dryer, slippers , bath robes ,toiletry amenities set up. 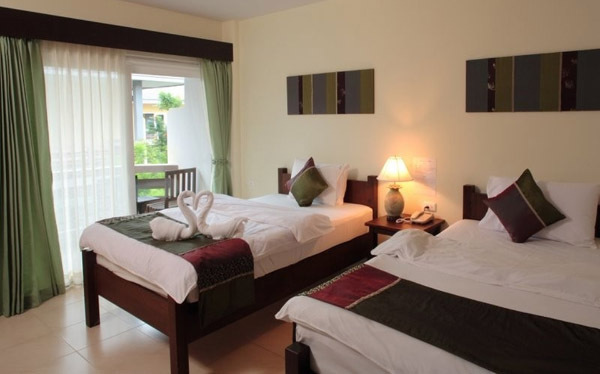 Family Deluxe Rooms are well furnished with 1 double bed (6 * 6.5 feet) and 1 Single bed (4*6.5 feet), air condition, tea and coffee maker,refrigerator, TV, telephone, hot and cold shower, hair dryer, bath robes toiletry amenities set up.